When you have children who play dirty sports, they will carry in a lot of dirt on their athletic shoes, leading to filthy carpets in your home. You don’t need to stop your children from playing sports because it is possible to call a professional carpet cleaning company that offers services in Naperville and Aurora, Ill., homes. While vacuuming your home’s carpets each week is vitally important, it doesn’t remove the deeply embedded debris that collects in the fibers. If you inspect your home’s carpets, then you will notice that the items are filthy, requiring a thorough fall cleaning before the holidays begin. As the holidays are approaching, you will want to have a clean home that looks great for family gatherings. When your carpets have stains from excessive foot traffic or pet accidents, the ready-made products sold at stores won’t lift the dirt that is stuck in the fibers, but you can call experts who have heavy-duty equipment and specialized cleansers to clean the carpets in your home. You will need to move your home’s heavy furniture from one location to another because the technicians will not perform this task. 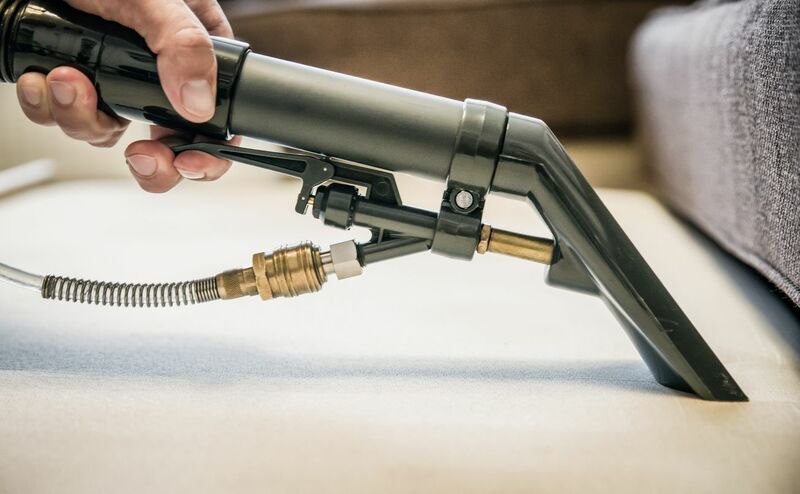 If there are ugly stains on your carpets from food, beverages or pet accidents, then you must have the carpets shampooed with the highest quality equipment. A good carpet shampooer will inject detergent over the surface of the carpet’s fibers so that dirt is loosened and lifted. At the same time, the moisture and dirt is suctioned into the machine where it is stored inside a tank. This type of sanitizing process removes dirt, but it also eliminates foul odors that make your home smell dirty when it is actually clean. In addition to having your home’s carpets shampooed, this is an excellent time to request upholstery cleaning for the furniture in your living or family room. If your home’s upholstered couches or chairs have a disgusting appearance, then your guests won’t want to sit on the items. Technicians can use specialized equipment to shampoo upholstery to remove the stains from daily use. Experts recommend upholstery cleaning at least once a year to maintain your expensive furniture. At Fox Carpet Cleaning in Aurora and Naperville, we offer a variety of upholstery and carpet cleaning services at residential properties. Fall cleaning with steam carpet shampooing is a fantastic way to eliminate the bacteria and viruses that lurk deep in the carpet’s fibers. Routine carpet shampooing can reduce your allergy symptoms that are caused by household dust, pet dander or dust mites that are deep in a carpet’s fibers. If the carpets in your home smell like cigarette smoke or cooking odors, then the technicians can provide a deodorizing treatment. Call us today at 630-851-8400 to schedule an appointment for your home’s carpet and upholstery cleaning.